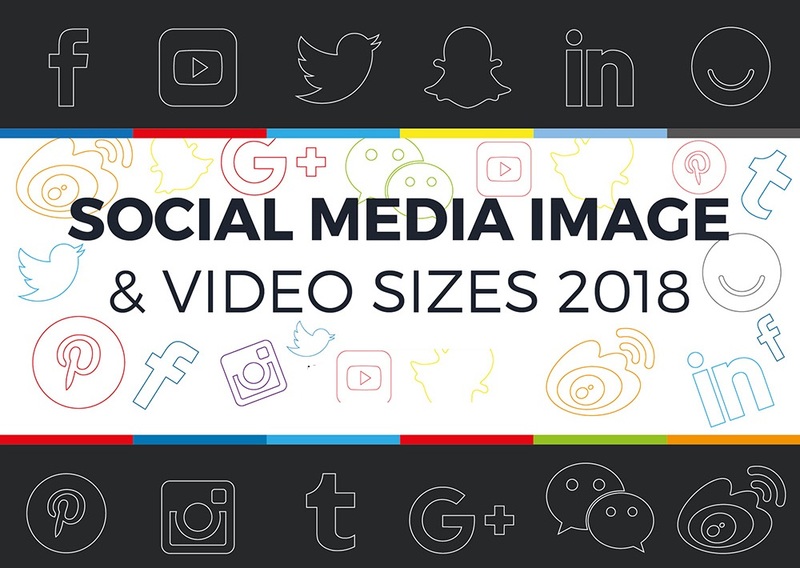 Social media platforms are forever changing the image sizes and formats. The need for strong social media presence has soared in 2016 and will only increase in prominence in 2017. This is why you really need to keep up to speed with your business / brand / personal profiles, and to optimize them with the right images to represent you!